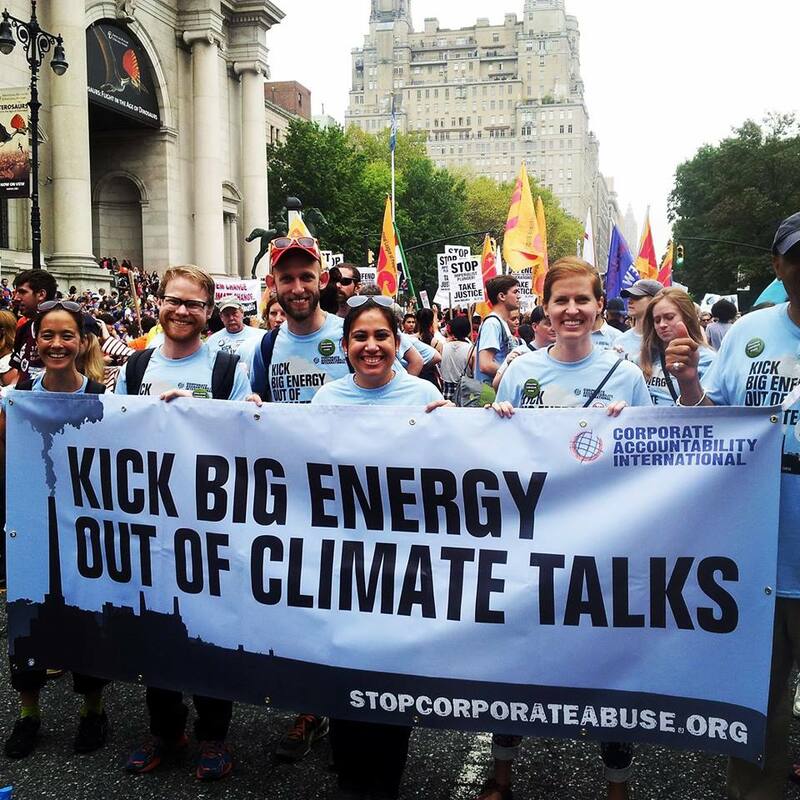 Corporate Accountability International is a people-powered organization that for more than 35 years has been waging and winning bold campaigns that safeguard public health, human rights, and the environment from corporate abuse. More at www.stopcorporateabuse.org. The Boston chapter of AmeriCorps Alums is a community of engaged citizens and civic leaders that gets things done for greater Boston and America. It is part of a national network that connects the nearly one million alumni of all AmeriCorps programs who have served since 1994 (including an estimated 75,000 new alumni each year) to the people, ideas, and resources that support their commitment to a lifetime of service.